Collation of results by INEC officials across the 3000 polling units in the rescheduled Benue South Senatorial election between David Mark of the PDP and Daniel Onjeh of the APC, has started. 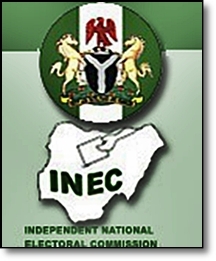 The News Agency of Nigeria (NAN), reports that accreditation and voting took place simultaneously across the polling units in the district. NAN also reports that the exercise went peacefully albeit amidst tight security. A cross section of election observers described the exercise as “peaceful”, and commended the electoral umpire for its successful conduct.